FARGO – What began as a local fentanyl overdose investigation caught the eyes of national leadership when the case became an international trafficking conspiracy spanning China to Grand Forks, and beyond. 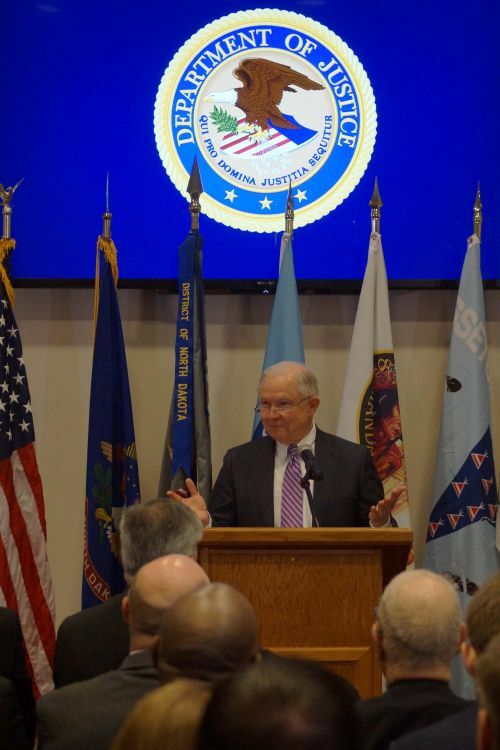 United States Attorney General Jeff Sessions spoke to law enforcement and justice departments Friday morning at the Quentin N. Burdick U.S. Courthouse, first thanking them for their service, and then describing how the war on drugs has narrowed in on fentanyl with a major bust crippling the illicit opioid trade. Fentanyl is a synthetic opioid that has taken more than 100,000 lives across the nation in less than three years. In 2015, the American Society of Addiction Medicine reported 52,404 lethal drug overdoses, with opioid overdoses taking the top spot. Preliminary numbers for 2017 appear the national figures will be higher than the year before, Sessions said. Sessions opened two indictments, charging a total of 32 people including five Chinese nationals, who are listed as fugitives. The alleged kingpin, Jian Zhang, or “Hong Kong Zaron,” is the owner of a Chinese biotechnology company names Zaron Bio-tech, the indictments reported. Zaron Bio-tech (Asia) Co., Ltd. was established in 1991 in Hong Kong, and listed itself as primarily being engaged in the sales of food, food additives, soy products, spices, and other products with eight factories in China, Vietnam, and Thailand, according to business directories. The company is a private limited liability company and is still in good standing, according to the Hong Kong Companies Registry. Other defendants indicted include: Steven Barros Pinto, or “Yearboy,” Louis Felix Vell, Amanda Renee Schneider, Danny Silva Gamboa, Robinson Andres Gomez, or “Rob,” Keveen Odair Nobre, or “Young Money,” Jason Joey Berry, or “Daniel Desnoyers,” Anthony Santos Gomes, or “Ant,” Elizabeth Ton, or “Lisa Gomes,” Xuan Cahn Nguyen, known as “Jackie Chan,” Marie Um, or “Angry Bird,” Vannek Um, Linda Van, Na Chu, Yeyou Chu, Cuiying Liu, and Keping Zhang. 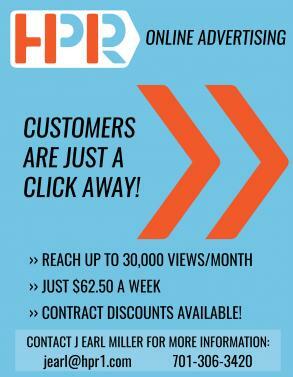 Charges stem from January 2013 until August 2016 and include the states of North Dakota, Oregon, Florida, Georgia, North Carolina, New Jersey, California, South Carolina, Ohio, Colorado, Maryland, and elsewhere. Four Chinese nationals, ranging in age from 36 to 62, were also charged Friday with international money laundering conspiracy. The charges came from part of “Operation Denial,” an Organized Crime and Drug Enforcement Task Force investigation into the international trafficking of fentanyl and other drugs, according to the U.S. Department of Justice. According to the indictments, the defendants conspired to distributed fentanyl, ANPP, U-47700, and other controlled substances, some used in the making of fentanyl. The traffickers allegedly used the Internet, more than 30 different aliases, postal services, the dark web, crypto currencies, offshore accounts, encrypted communications, and funneled funds overseas. U.S. Treasury is targeting any of Zhang’s possible assets in America. Some of the aliases the defendants used to conceal their activities online included Phantom Pharma, Joe Bleau, Toxic Storm, Oddcouple, TheGoldenDawn, Goldmountain, Darkwebtycoon, SilentWisdom, and Pandora, according to the indictments. “This is the first time the Treasury Department has designated an alleged fentanyl trafficker for sanctions, and we’re going to do more of that,” Sessions said. 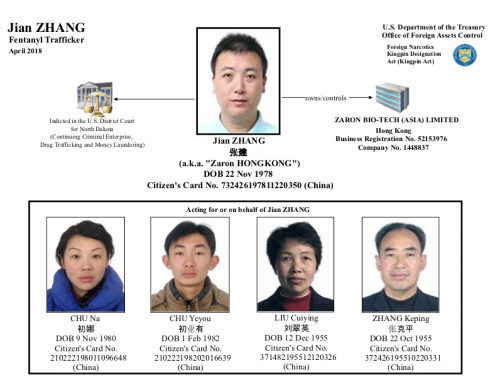 Four key associates of Zhang’s are listed in the Department of Justice’s indictment, and they allegedly conducted financial transactions through money service business to launder illicit proceeds for Zhang and his company, who shipped or arranged for fentanyl delivers to the United States, the Treasury Department reported. Since June 2000, more than 2,100 individuals and companies have been named pursuant to the Kingpin Act in international narcotics trafficking, the Treasury Department reported. Penalties for violating the Kingpin Act, which authorizes the President to take actions against foreign persons involved in narcotics trafficking, include hefty civil fines of up to more than $1 million per violation, and decades of imprisonment. Last year, Fargo Police Lt. Shannon Ruziska said Fargo is at the “tip of the spear,” as two major highways intersect the city. In 2016, Fargo Police responded to 69 overdose calls, of which a total of 15 died, with only two not related to opioids, he said. Former First Step Recovery Agency Director Michael Kaspari, who passed away last year, said in 2017 to picture a raisin cut into 500 pieces, one microscopic sliver is the maximum amount a person can ingest before overdosing. When controlled properly, the drug fentanyl is used primarily during surgeries as an anesthetic. A fentanyl overdose slows the circulatory system down to one breath a minute, which leads to death, or if saved, to a variety of permanent muscular or mental damage. Fentanyl and the drug’s precursors are manufactured primarily in China, and historically illegal traffickers have used the postal service or the Dark Web to ship to the United States, Canada, and elsewhere. The fentanyl smuggled into the United States resulted in the deaths of four people across the United States, including Bailey Henke of Grand Forks. The fentanyl also caused serious bodily injury to at least five others. The Chinese government is cooperating with American law enforcement, Sessions said. The flow of fentanyl from China has resulted in too many deaths, Sessions said. Recently, Congress appropriated $6 billion to focus on the national drug epidemic, Sessions said. Sessions’ plan of attack is to be tougher on drug dealers, prosecute those who profit from addiction – including doctors who prescribe opioids, reduce opioid prescriptions, and raise awareness of addiction issues. “The President set an ambitious goal, get this, to reduce opioid prescriptions by one third in three years,” Sessions said. “I think we can do that. We are prescribing too many of the opioids, and it is starting to be an addictive pattern and they do shift to heroin, cocaine, methamphetamine, and fentanyl, and that is a problem we are going to fix. 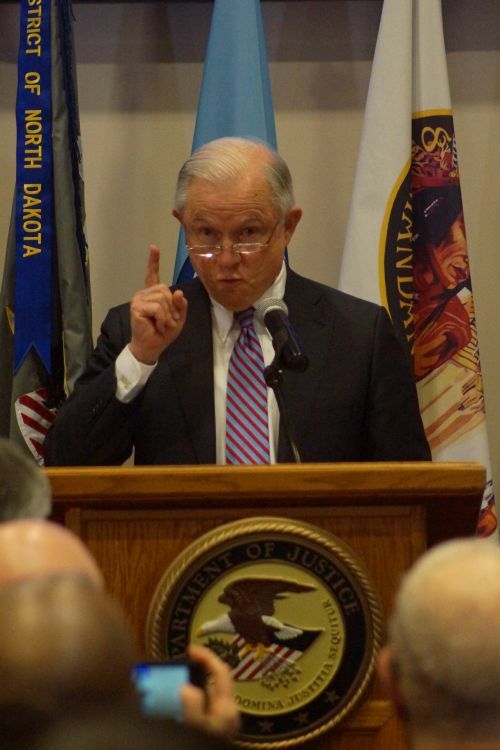 The nation looks to North Dakota as an example in the war on drugs, Sessions said. 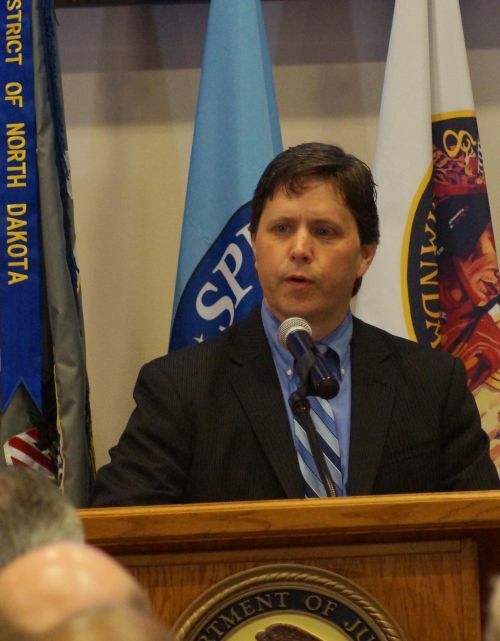 Recently, prosecutions of fentanyl cases have surged and overdose deaths have plunged in North Dakota, he said.